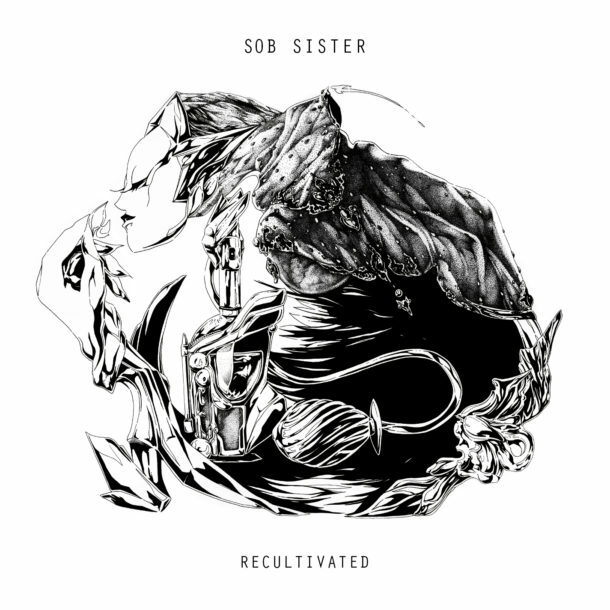 Sob Sister has just released “Recultivated”, a four song instrumental EP highlighting his ability as a flautist. 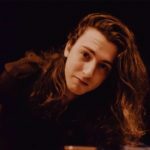 Contrasting his first EP, “Beard”, which featured vocal stacks over mellow and minimalistic pianos and atmospheric strings, “Recultivated” focuses on the flute like a voice. Sailing through shimmering melodies that exist somewhere between beautiful and haunting, this EP exemplifies the multi-instrumental talent of this new artist. Perfect for the snowy season (or, for those of us in LA, the slightly-colder nights)!